How can space be included in your business? 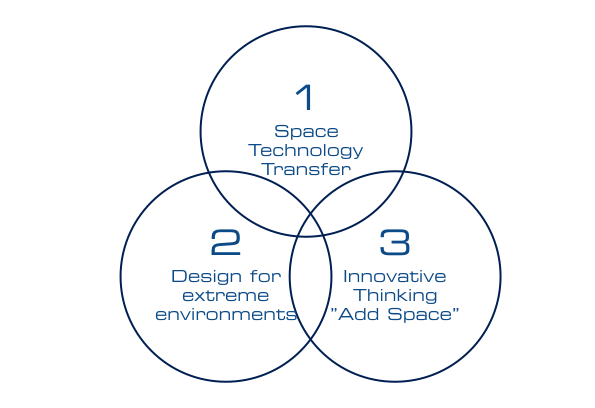 We can help you to bring space into your products and operations through solution-focused projects aiming at transferring space technologies from European Space Agency (ESA) and NASA. Interested in our services or involving a space expert for a day? Contact us!